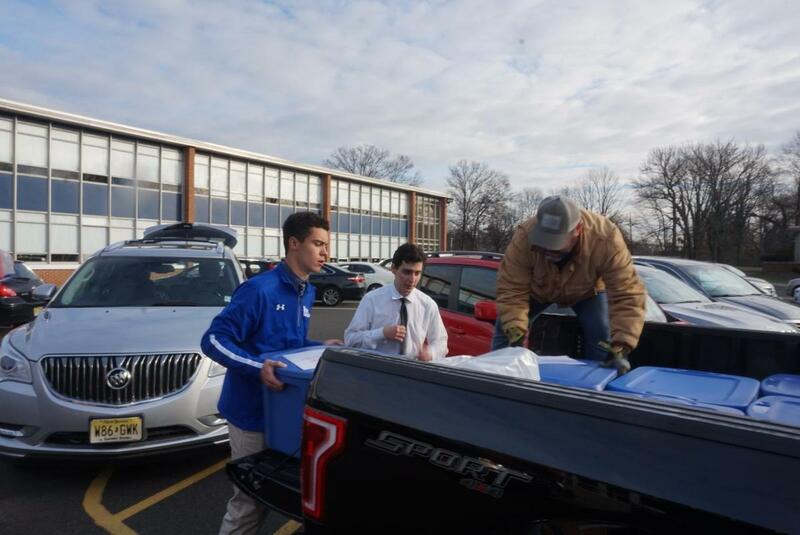 In another great example of Union Catholic’s social justice initiative and its commitment to helping those in need, the school collected 28 baskets of food and several turkeys for its Holiday Food Drive, which were donated to the Starfish Food Pantry in Plainfield. 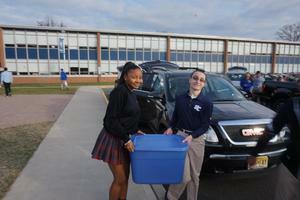 Union Catholic’s Student Council Executive Board and Homeroom Representatives carried out all the bins of food, which were picked up on Thursday morning. The baskets and turkeys will be distributed to families in need for theiir annual Christmas Meal Distribution. 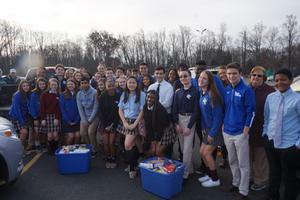 The Union Catholic Holiday Food Drive consisted of donations from every part of the Union Catholic Community as students, faculty, parents, and alumni all pitched in for a great cause. 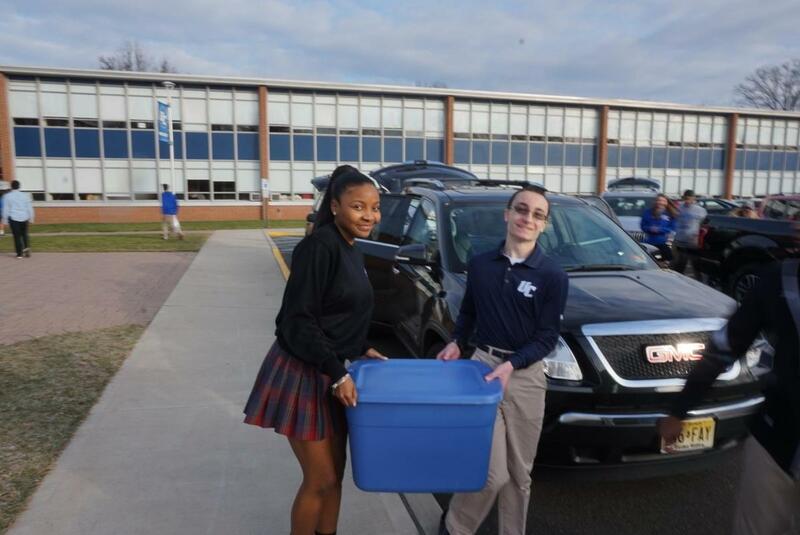 “This project is all about selflessness,’’ said Ms. Ashley Whittemore, the co-moderator of the Food Drive along with Mrs. Melissa Yezo. “It represents Union Catholic’s commitment to our core values, and shows a great display of respect and a strong sense of community. We all came together as a cohesive school unit, including our staff and alumni, to help those in need, which is what Thanksgiving is all about. 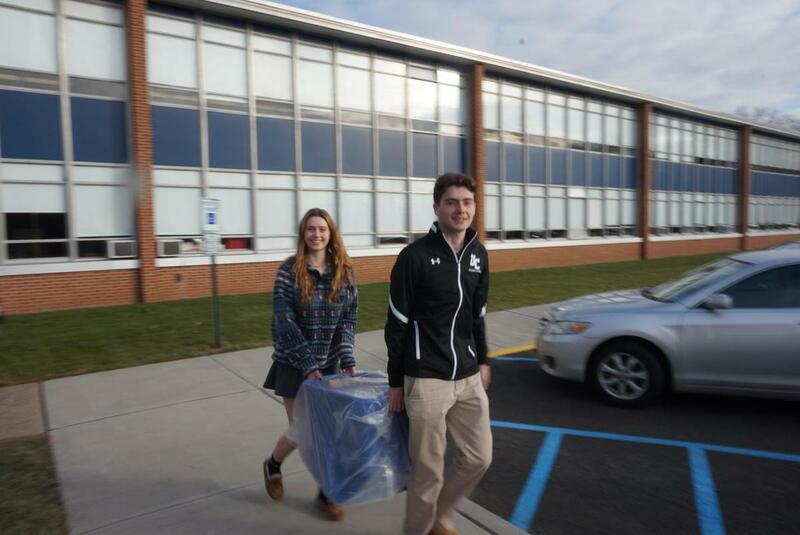 We have so much to be collectively thankful for, so it’s nice to give back to those who are less fortunate."